This city bus tour runs, every Monday, Thursday and Saturday from 8:30 a.m. to 11 a.m. departing from the VIA Rail station (arrivals area). 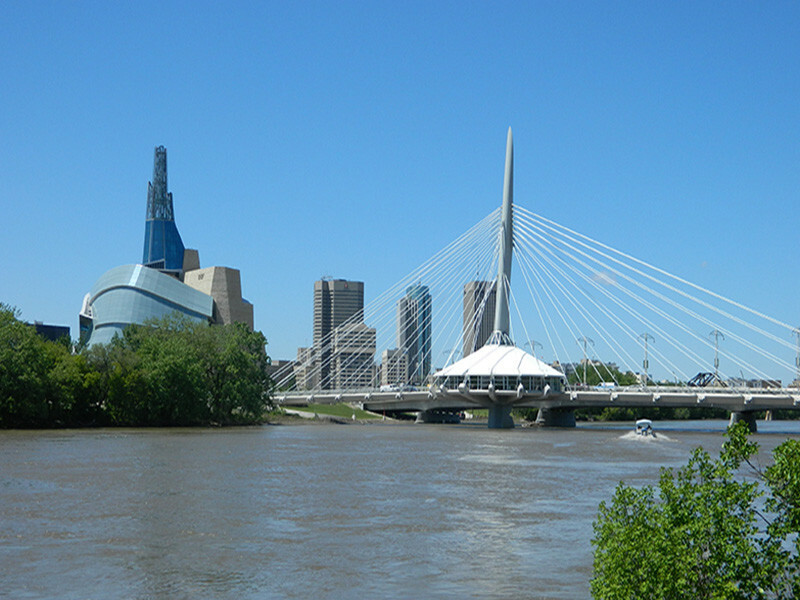 Professional guides will take you through the beautiful city of Winnipeg and give commentary on its history and attractions. Stops include the Legislative Building, St. Boniface Cathedral and the Leo Mol Sculpture Garden and English Gardens at Assiniboine Park.